Criminal charge: racketeering, securities fraud, etc. 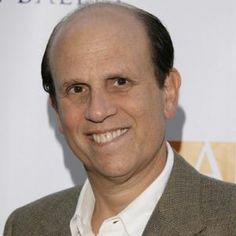 Michael Milken was bornon July 04, 1946 in Los Angeles, California, United States. Mike Milken joined what became investment bank Drexel Burnham Lambert in 1969 and expanded the market for high-yield junk bonds. 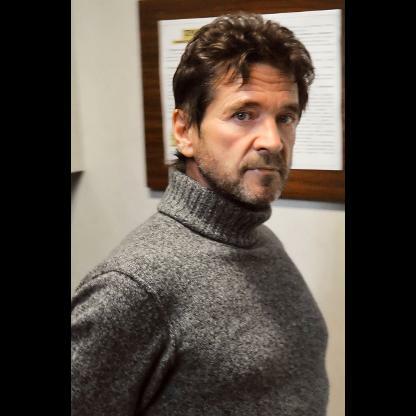 He was banned from the securities industry for life after pleading guilty to a securities fraud charge in 1990. Milken now chairs the Milken Institute think tank, which produces the annual Milken Global Conference in Los Angeles, the Davos of the West Coast. Milken has investments in private equity, hedge funds, venture capital and more than one asset management firm. Milken pledged $50 million to George Washington University in 2014 to fund public health programs; the school of public health bears his name. You were willing to commit only crimes that were unlikely to be detected.... When a man of your power in the financial world... repeatedly conspires to violate, and violates, securities and tax business in order to achieve more power and wealth for himself... a significant prison term is required. 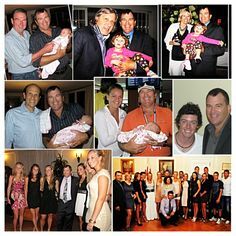 Milken was born into a middle-class Jewish family in Encino, California. He graduated from Birmingham High School where he was the head Cheerleader and worked while in school at a diner. His classmates included actresses Sally Field and Cindy Williams. 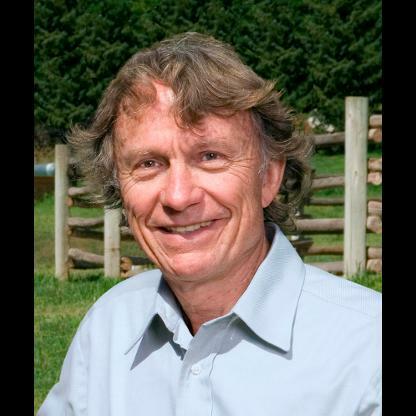 In 1968, he graduated from the University of California, Berkeley with a B.S. with highest honors where he was elected to Phi Beta Kappa and was a member of the Sigma Alpha Mu fraternity. He received his MBA from the Wharton School of the University of Pennsylvania. While at Berkeley, Milken was influenced by credit studies authored by W. Braddock Hickman, a former President of the Federal Reserve Bank of Cleveland, who noted that a portfolio of non-investment grade bonds offered "risk-adjusted" returns greater than that of an investment grade portfolio. Through his Wharton professors, Milken landed a summer job at Drexel Harriman Ripley, an old-line investment bank, in 1969. 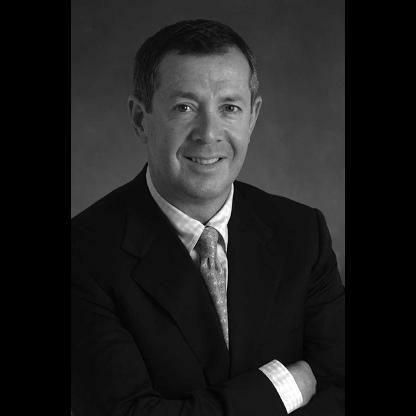 After completing his MBA, he joined Drexel (by then known as Drexel Firestone) as Director of low-grade bond research. He was also given some capital and permitted to trade. Over the next 17 years, he would have only four down months. Drexel merged with Burnham and Company in 1973 to form Drexel Burnham. Despite the firm&apos;s name, Burnham was the nominal survivor; the Drexel name only came first at the insistence of the more powerful investment banks, whose blessing was necessary for the merged firm to inherit Drexel&apos;s position as a "major" firm. Milken was one of the few prominent holdovers from the Drexel side of the merger, and became the merged firm&apos;s head of convertibles. He persuaded his new boss, fellow Wharton alumnus Tubby Burnham, to let him start a high-yield bond trading department—an operation that soon earned a 100% return on investment. By 1976, Milken&apos;s income at what was now Drexel Burnham Lambert was estimated at $5 million a year. In 1978, Milken moved the high-yield bond operation to Century City in Los Angeles. 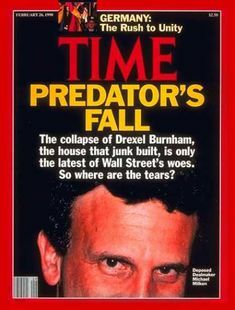 Dan Stone, a former Drexel executive, wrote in his book April Fools that Milken was under nearly constant scrutiny from the Securities and Exchange Commission from 1979 onward due to unethical and sometimes illegal behavior in the high-yield department. His own role in such behavior has been much debated. Stone claims that Milken viewed the securities laws, rules and regulations with a degree of contempt, feeling they hindered the free flow of trade. However, Stone said that while Milken condoned questionable and illegal acts by his colleagues, Milken himself personally followed the rules. He often called Drexel&apos;s President and CEO, Fred Joseph—known for his strict view of the securities laws—with ethical questions. Ayad Akhtar&apos;s play, Junk, set during the bond trading scandals of the 1980s, is partly based on Milken&apos;s "fall from grace". Milken is the inspiration for the main character in the play. Only a day later, however, Drexel lawyers discovered suspicious activity in one of the limited partnerships Milken set up to allow members of his department to make their own Investments. 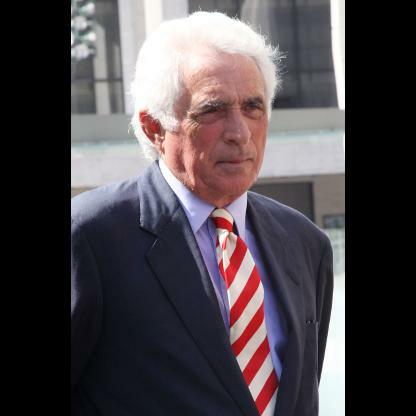 That entity, MacPherson Partners, had acquired several warrants for the stock of Storer Broadcasting in 1985. At the time, Kohlberg Kravis Roberts was in the midst of a leveraged buyout of Storer, and Drexel was lead underwriter for the bonds being issued. One of Drexel&apos;s other clients bought several Storer warrants and sold them back to the high-yield bond department. The department in turn sold them to MacPherson. This partnership included Milken, other Drexel executives, and a few Drexel customers. However, it also included several managers of money market funds who had worked with Milken in the past. It appeared that the money managers bought the warrants for themselves and didn&apos;t offer the same opportunity to the funds they managed. Some of Milken&apos;s children also got warrants, according to Stewart, raising the appearance of Milken self-dealing. The SEC inquiries never got beyond the investigation phase until 1986, when arbitrageur Ivan Boesky pleaded guilty to securities fraud as part of a larger insider trading investigation. 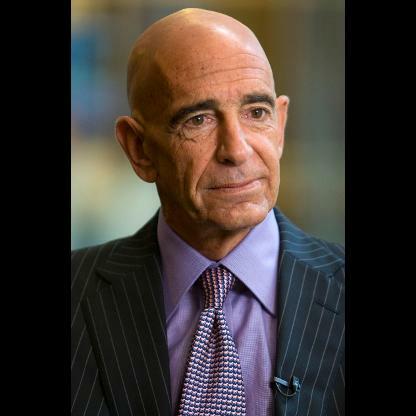 As part of his plea, Boesky implicated Milken in several illegal transactions, including insider trading, stock manipulation, fraud and stock parking (buying stocks for the benefit of another). 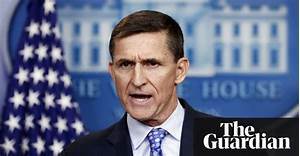 This led to an SEC probe of Drexel, as well as a separate Criminal probe by Rudy Giuliani, then United States Attorney for the Southern District of New York. Although both investigations were almost entirely focused on Milken&apos;s department, Milken refused to talk with Drexel (which launched its own internal investigation) except through his lawyers. However, the warrants to money managers were especially problematic. At the very least, Milken&apos;s actions were a serious breach of Drexel&apos;s internal regulations, and the money managers had breached their fiduciary duty to their clients. At worst, the warrants could have been construed as bribes to the money managers to influence decisions they made for their funds. Indeed, several money managers were eventually convicted on bribery charges. The discovery of MacPherson Partners—whose very existence had not been known to the public at the time—seriously eroded Milken&apos;s credibility with the board. On December 21, 1988, Drexel entered a guilty plea to six counts of stock parking and stock manipulation. 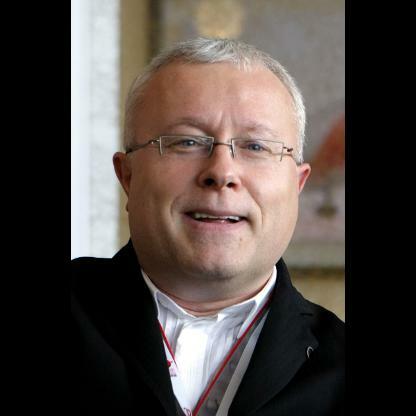 Drexel said it was "not in a position to dispute the allegations" made by the government. As part of the deal, Drexel agreed that Milken had to leave the firm if indicted. 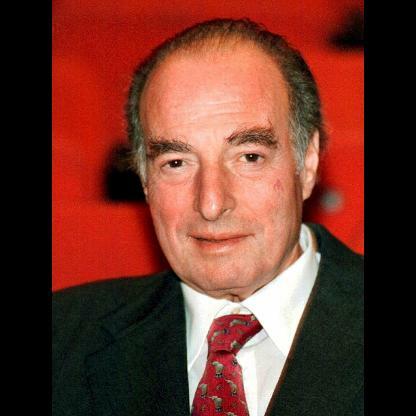 In March 1989, a federal grand jury indicted Milken on 98 counts of racketeering and fraud. 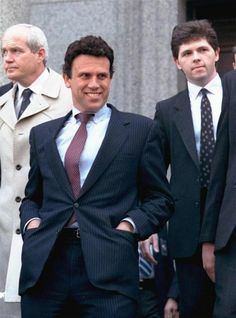 The indictment accused Milken of a litany of misconduct, including insider trading, stock parking (concealing the real owner of a stock), tax evasion and numerous instances of repayment of illicit profits. One charge was that Boesky paid Drexel $5.3 million in 1986 for Milken&apos;s share of profits from illegal trading. This payment was represented as a consulting fee to Drexel. Shortly afterward, Milken resigned from Drexel and formed his own firm, International Capital Access Group. Critics of the government charge that the government indicted Milken&apos;s brother Lowell in order to put pressure on Milken to settle, a tactic condemned as unethical by some legal scholars. "I am troubled by - and other scholars are troubled by - the notion of putting relatives on the bargaining table," said Vivian Berger, a professor at Columbia University Law School, in a 1990 interview with The New York Times. As part of the deal, the case against Lowell was dropped. 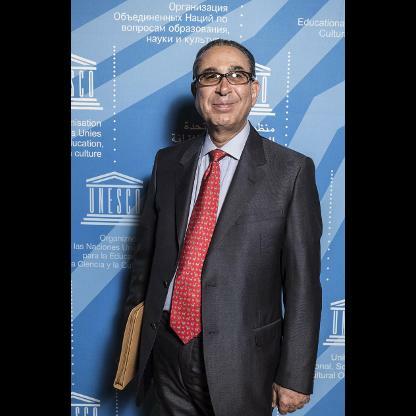 Federal investigators also questioned some of Milken&apos;s relatives about their Investments. Milken became the first recipient of the Ig Nobel Economics Prize in 1991. 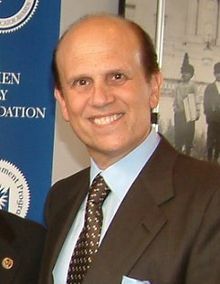 Upon his release from prison in 1993, Milken founded the Prostate Cancer Foundation for prostate cancer research, which by 2010 was "the largest philanthropic source of funds for research into prostate cancer." Milken himself was diagnosed with advanced prostate cancer in the same month he was released. His cancer is currently in remission. The Prostate Cancer Foundation works closely with Major League Baseball through its Home Run Challenge program to promote awareness of prostate cancer and raise money for medical research. Each season in the weeks leading up to Father&apos;s Day, Milken visits many ballparks and appears on TV and radio broadcasts during the games. 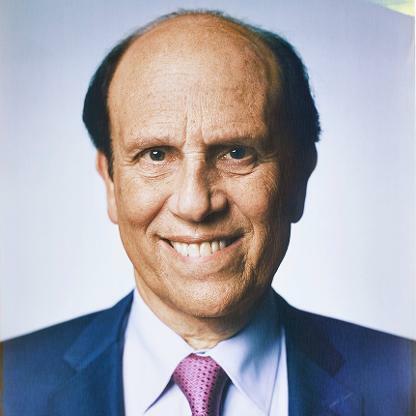 Milken and his brother Lowell founded Knowledge Universe in 1996, as well as Knowledge Learning Corporation (KLC), the parent company of KinderCare Learning Centers, the largest for-profit child care provider in the country. 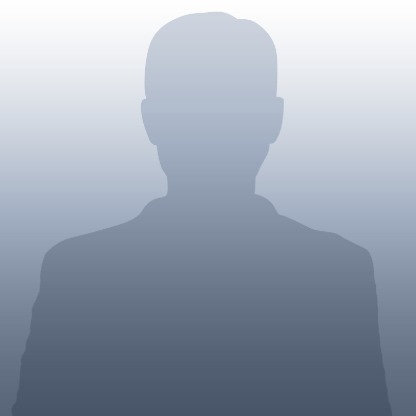 He is currently chairman of the company. Milken also established K12 Inc., a publicly traded education management organization (EMO) that provides online schooling, including to charter school students for whom services are paid by tax dollars, which is the largest EMO in terms of enrollment. Supporters, like George Gilder in his book, Telecosm (2000), state that "Milken was a key source of the organizational changes that have impelled economic growth over the last twenty years. Most striking was the productivity surge in capital, as Milken...and others took the vast sums trapped in old-line businesses and put them back into the markets." In 2003, Milken launched a Washington, D.C.-based think tank called FasterCures, which seeks greater efficiency in researching all serious diseases. Key initiatives of FasterCures are TRAIN, Partnering for Cures and the Philanthropy Advisory Service. Fortune magazine called Milken "The Man Who Changed Medicine" in a 2004 cover story on his philanthropy. In September 2012, Milken and the Director of the National Institutes of Health, Dr. Francis Collins, jointly hosted 1,000 senior medical Scientists, patients, Activists, Philanthropists, regulators, and members of Congress at a three-day conference to demonstrate the return on investment in medical research. In February 2013, the SEC announced that they were investigating whether Milken violated his lifetime ban from the securities industry. The investigation was based around Milken allegedly providing investment advice through Guggenheim Partners. Since 2011, the SEC has been investigating Guggenheim’s relationship with client Milken. On March 11, 2014, President Steven Knapp of George Washington University in Washington, D.C. announced the university would rename its public health school after Milken as a result of a total of $80 million in gifts, $50 million from the Milken Institute and the Milken Family Foundation and $30 million gift from Viacom chairman Sumner Redstone. These gifts are designated to research and scholarship on public health issues. Amongst his significant detractors have been Martin Fridson formerly of Merrill Lynch and author Ben Stein. Milken&apos;s high-yield "pioneer" status has proved dubious as studies show "original issue" high-yield issues were Common during and after the Great Depression. Milken himself points out that high-yield bonds go back hundreds of years, having been issued by the Massachusetts Bay Colony in the 17th century and by America&apos;s first Treasury Secretary Alexander Hamilton. Others such as Stanford Phelps, an early co-associate and rival at Drexel, have also contested his credit as pioneering the modern high-yield market.